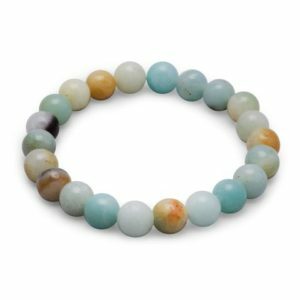 Stretch bracelet with 8mm amazonite beads. 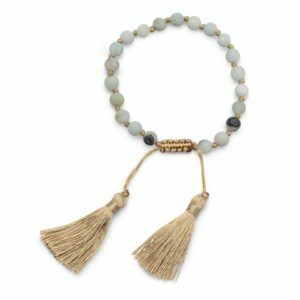 Adjustable bracelet with matte polish amazonite beads and camel thread tassels. 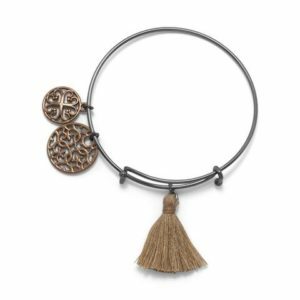 Black tone fashion bangle bracelet with chocolate charms and camel tassel. 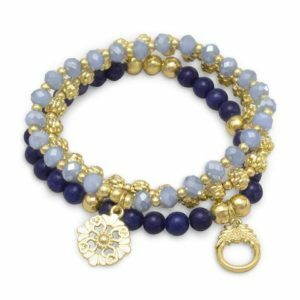 Set of three stretch fashion bracelets with blue agate, crystal, and gold tone beads. 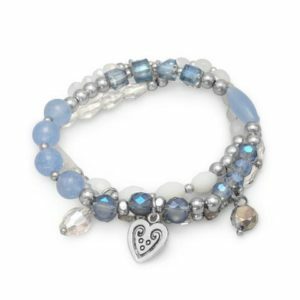 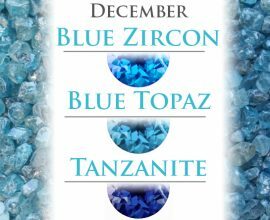 Set of three stretch fashion bracelets with blue agate and cut crystal beads. 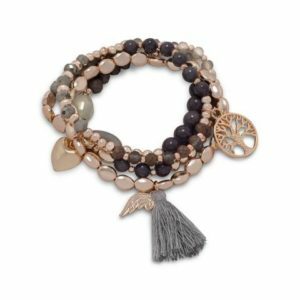 Set of four fashion stretch bracelets with semi-precious stone beads, tassels, and charms. 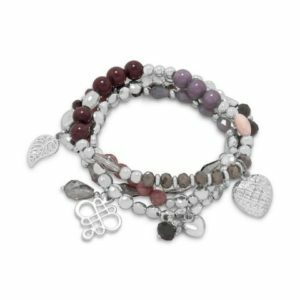 Set of four stretch fashion bracelets in a dusty rose and silver palette. 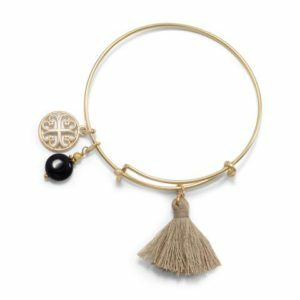 Gold tone fashion bangle with a camel thread tassel, black onyx charm, and gold tone heart design charm. 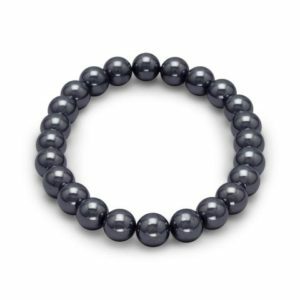 Stretch bracelet with 8mm hematite beads. 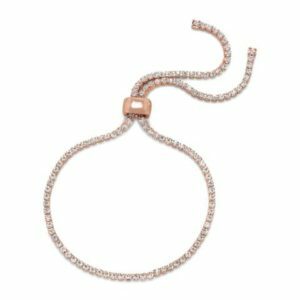 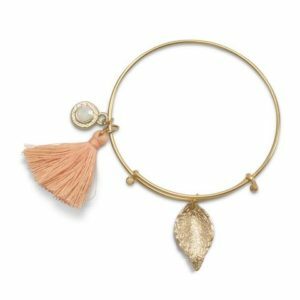 Gold tone bangle bracelet with peach tassel, gold tone leaf, and opal crystal charm. 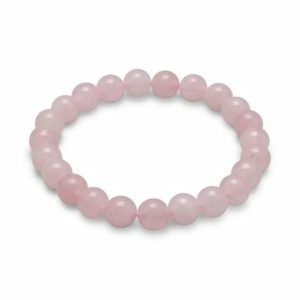 Stretch bracelet of 8mm rose quartz beads.